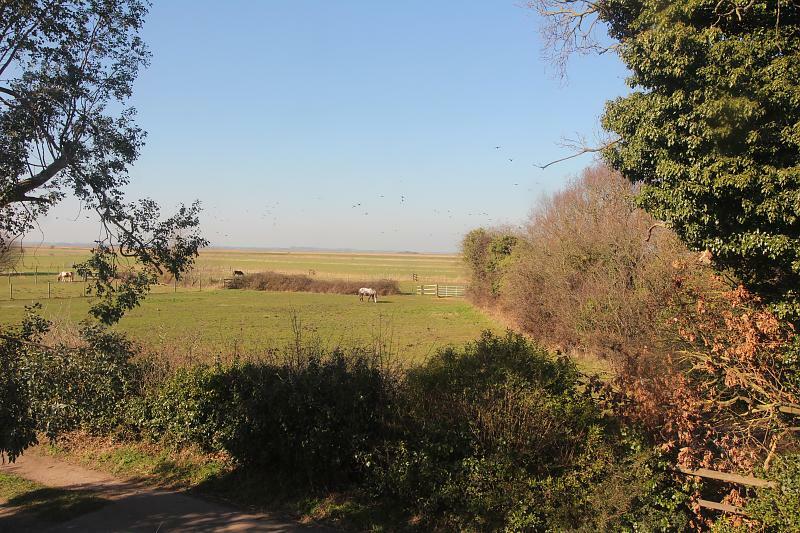 We are pleased to offer this beautiful semi detached cottage located in a unique rare location with uninterrupted Broadland views and surrounded by equestrian facilities. 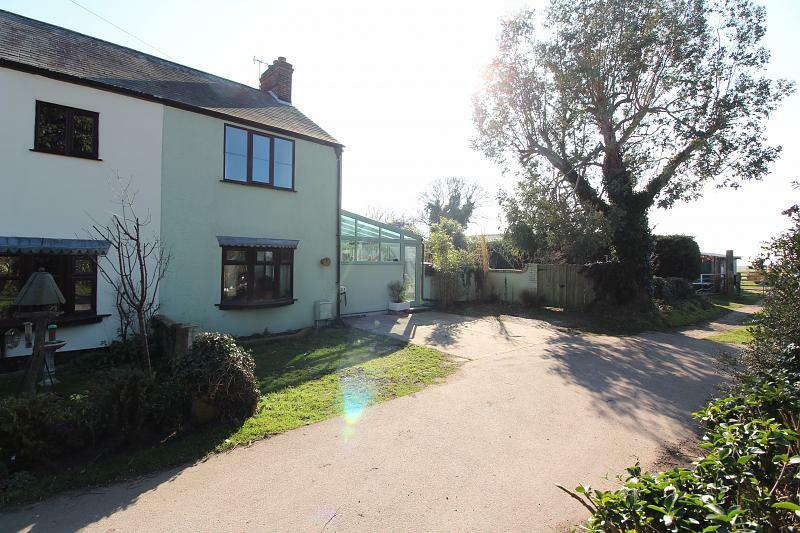 The property is on a private road, opposite the rural footpath to the River Waveney. 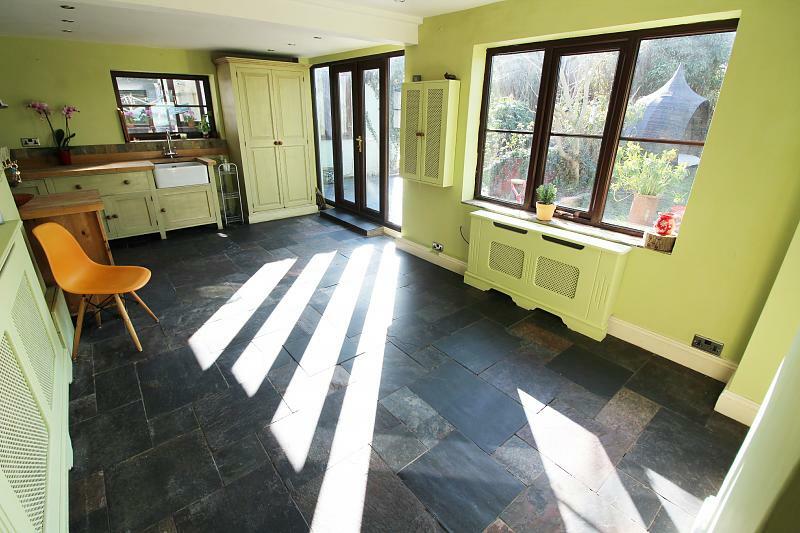 Compromising of sitting room, Italian bespoke orangery, kitchen/diner, four bedrooms with en-suite to master, family bathroom, study, downstairs WC, utility area and porch. 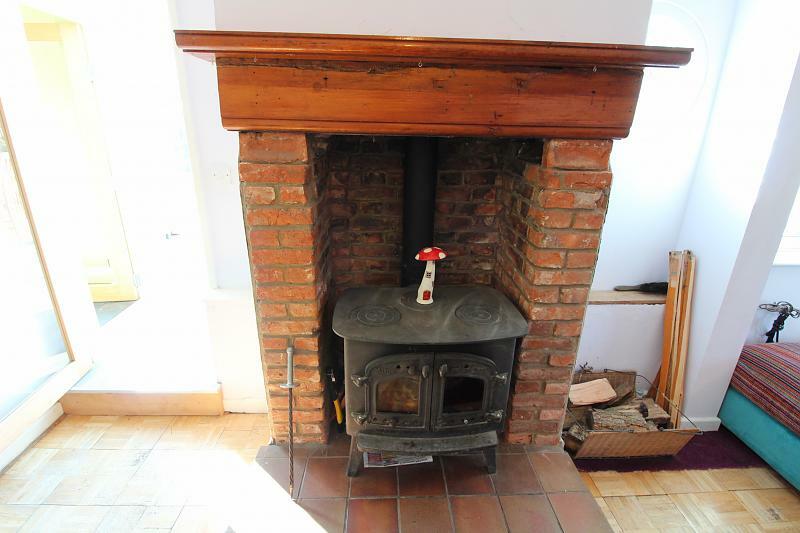 Spacious room with bay window to the front aspect, fireplace with brick surround, inset wood burner, door to study, stairs to first floor. 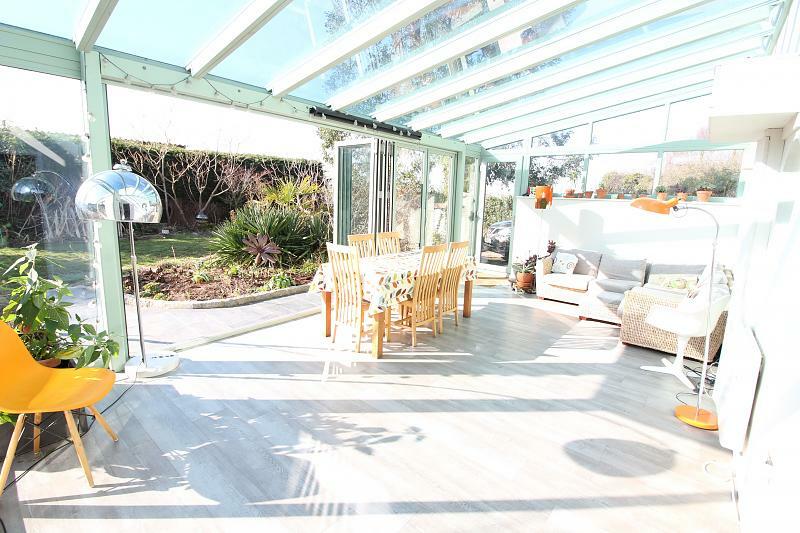 Beautiful Italian bespoke orangery with heating and power, blue tinted glass roof to make the room cooler in the summer and warmer in the winter, bifold doors. 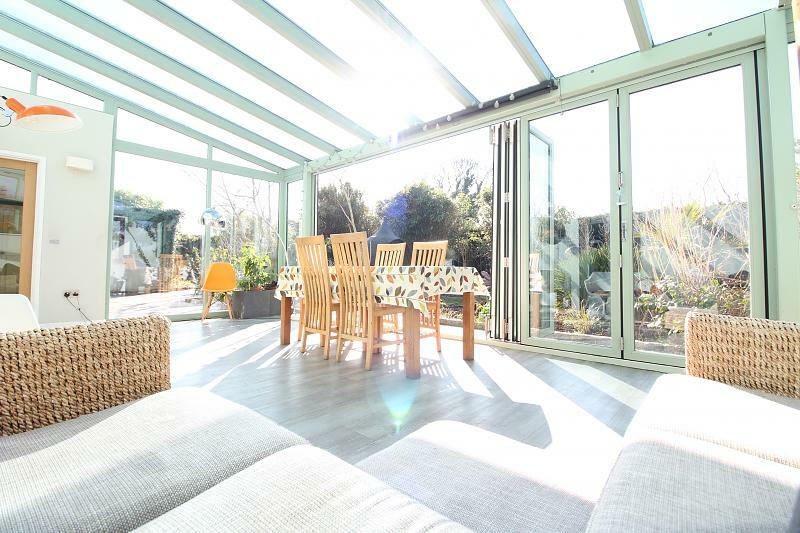 This is a beautiful space with views over the garden. 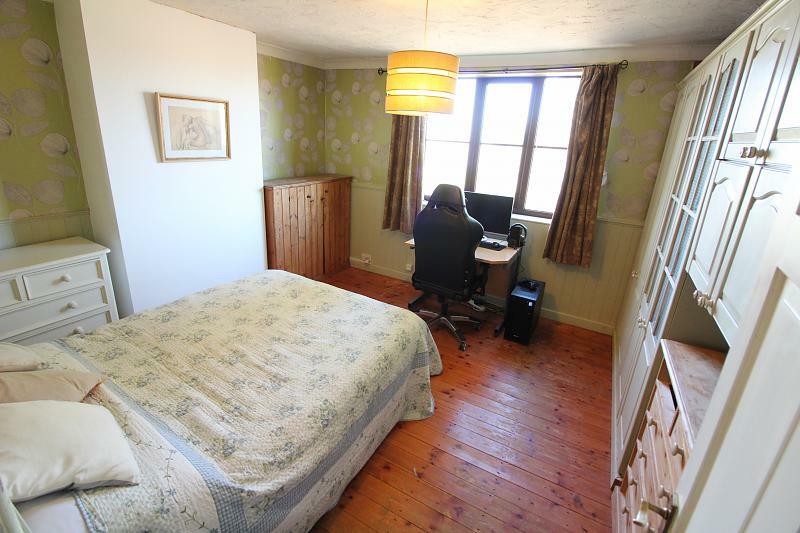 Ideal play room or study with airing cupboard and radiator. 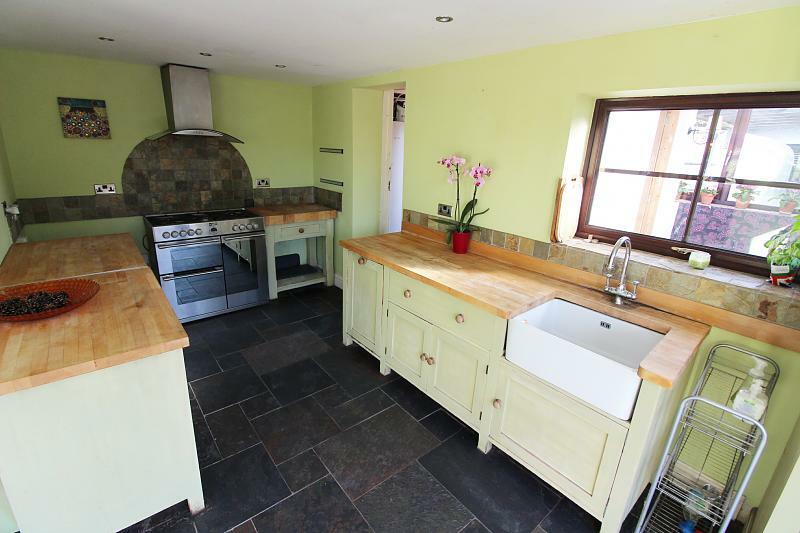 Bespoke handmade freestanding kitchen with a range of fitted base units with wood work surfaces over, fitted butler sink, freestanding rangemaster style oven with extractor over, slate filed flooring, stone splashbacks, window to side and rear aspect, double French doors into garden. 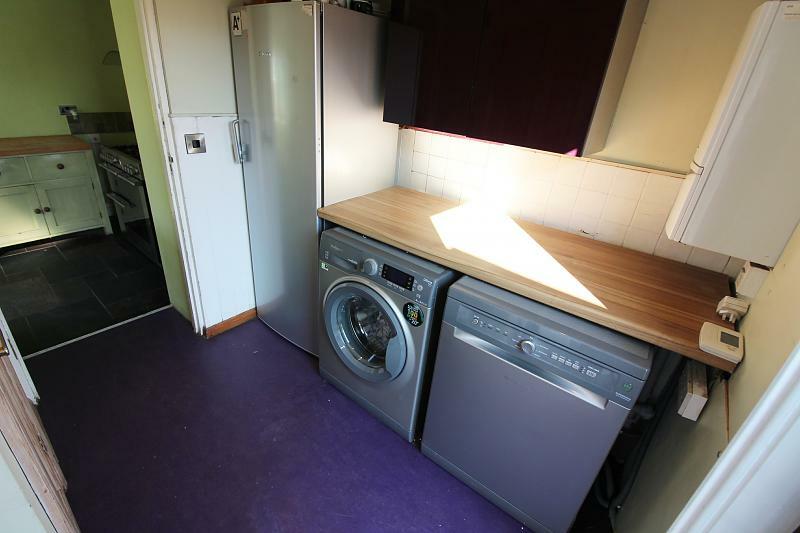 Space and plumbing for washing machine and dishwasher, fitted wall units, gas boiler, door into rear garden, door into enclosed porch area and door into WC. 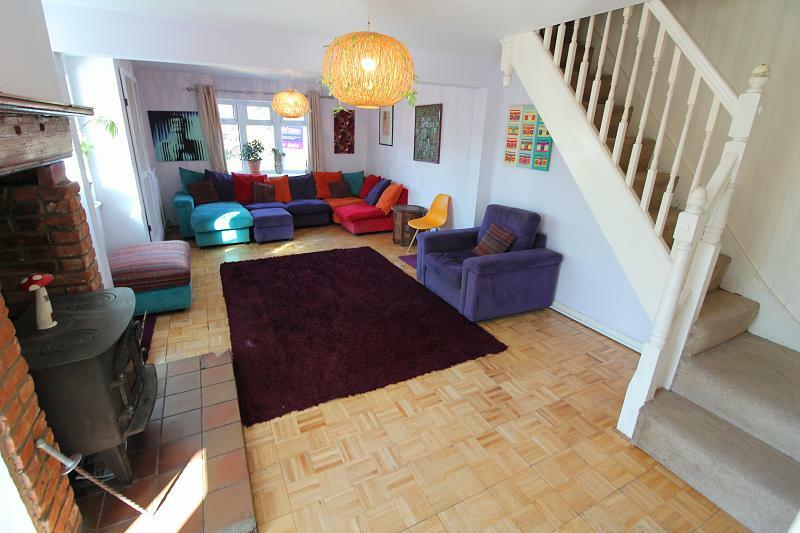 Great enclosed area leading to the downstairs bedroom/playroom, door to side garden. 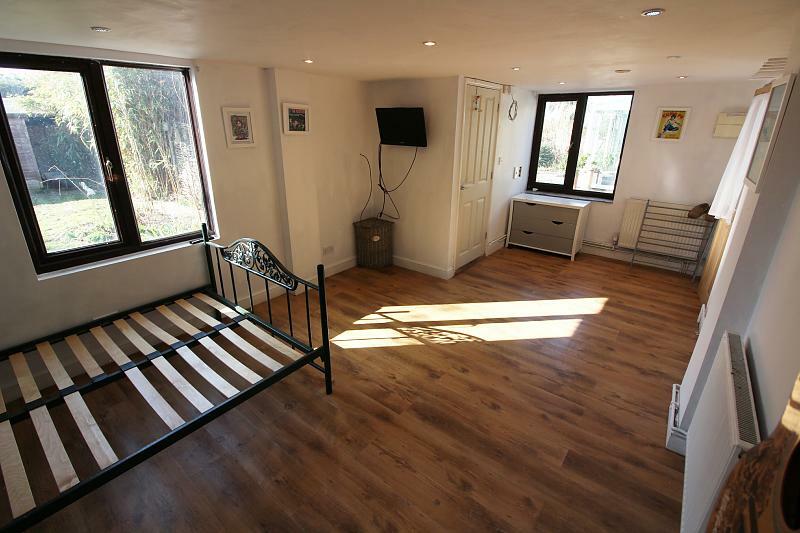 Window to front and side aspect, radiator, door into en-suite. 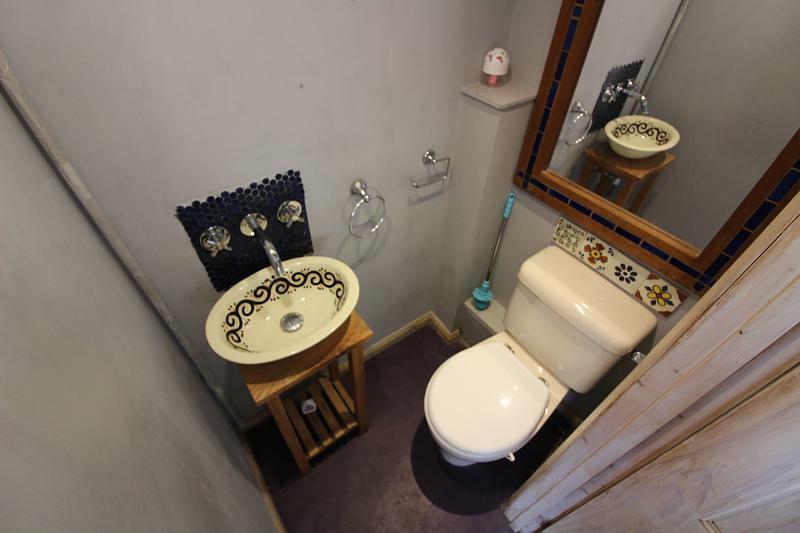 Walk in shower cubicle, low level WC and wash hand basin. 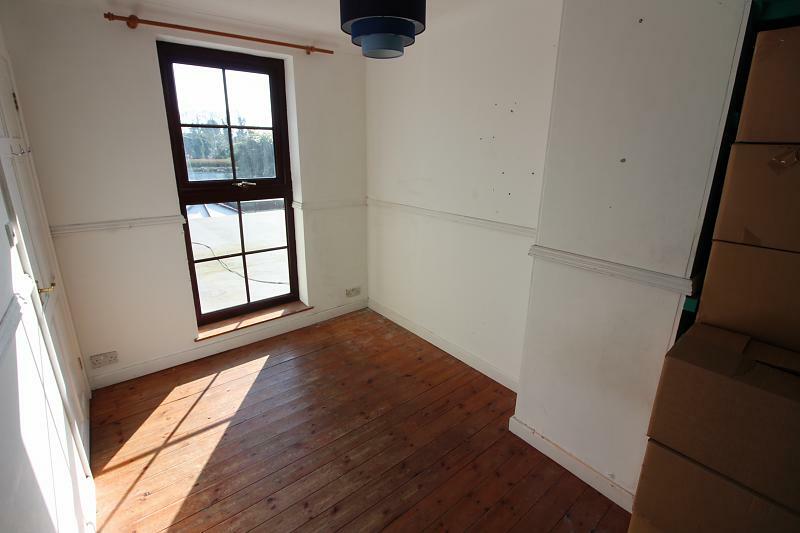 Window to front aspect with field views, exposed wood flooring and fitted wardrobes. 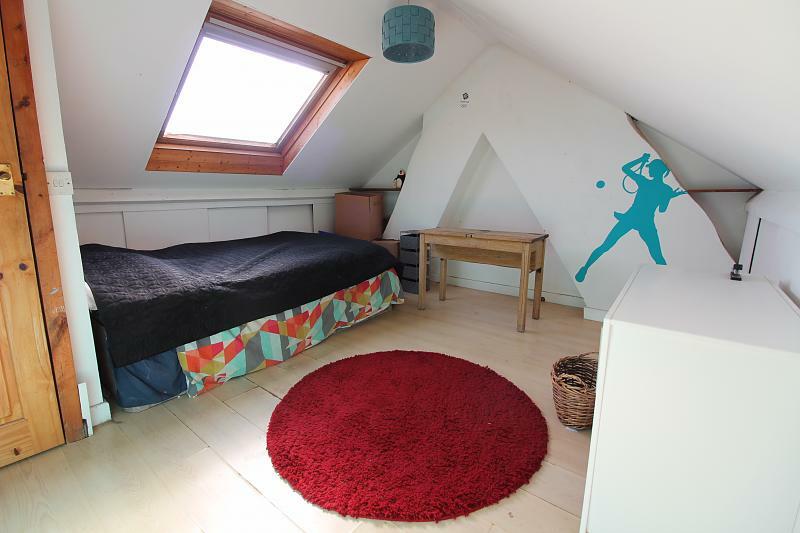 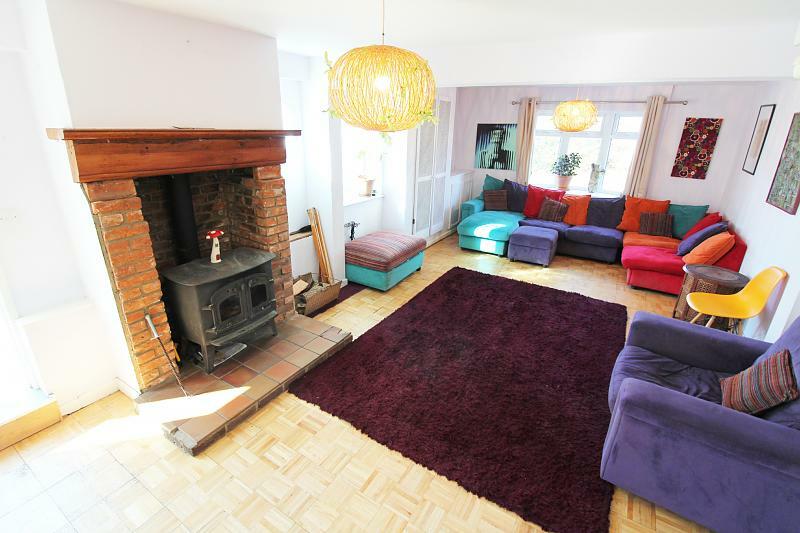 Beautifully light room located on the third floor, skylight with countryside views. 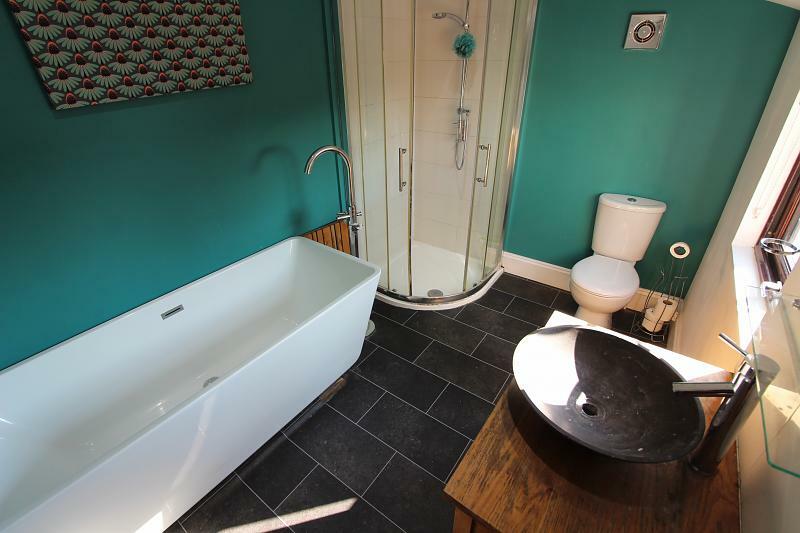 Bath, walk in shower, low level WC, vanity unit with inset Italian stone circular sink, window to the front aspect. 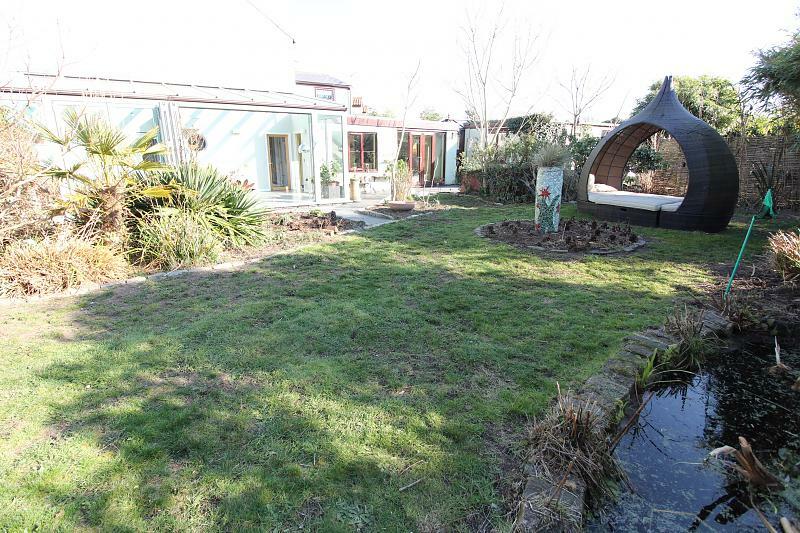 To the front there is a double driveway leading to the property, with an electric car point. 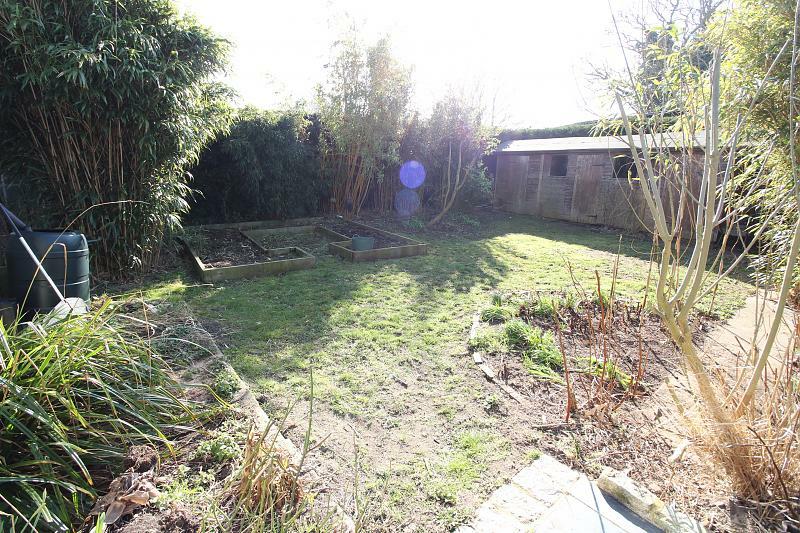 There is a large garden to the side and the rear with countryside views. 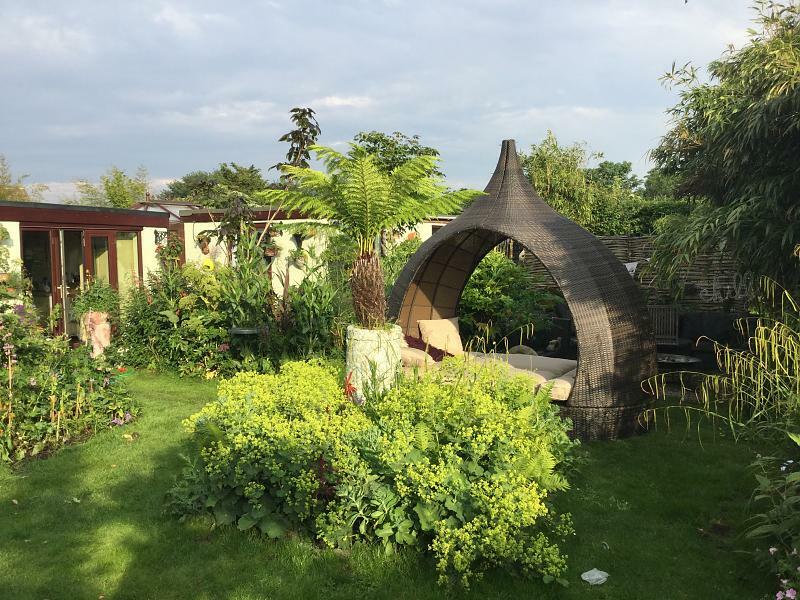 The mature, well stocked borders surround the central lawn, a large pond, greenhouse, polytunnel and raised beds for growing vegetables, a triple shed with electrics and light and a useful covered rear courtyard with multiple power points.